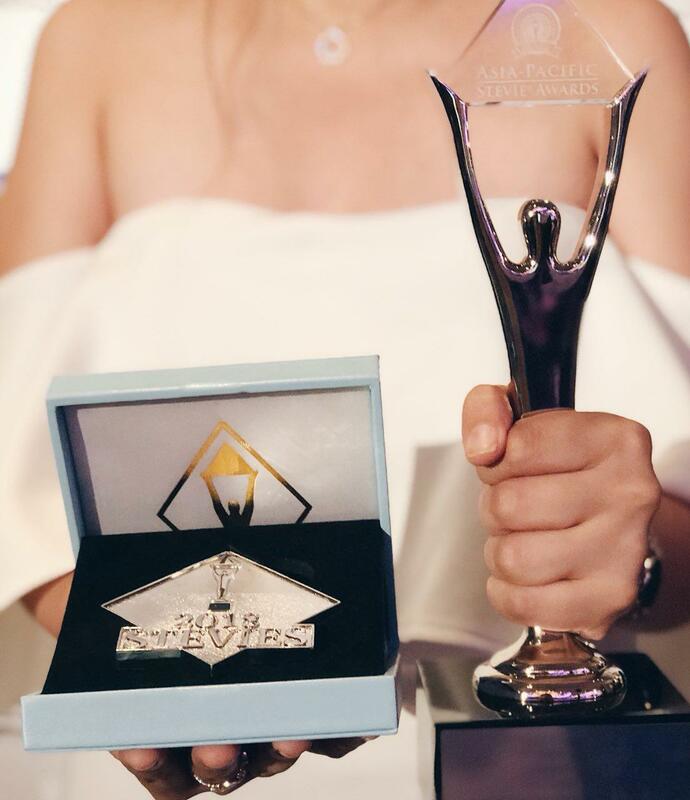 MAKATI – Metro Pacific Water – the wholly-owned water investment subsidiary of infrastructure conglomerate Metro Pacific Investments Corporation (MPIC), was named the winner of a Silver Stevie® Award in the Innovation in Brand Renovation/Re-Branding category in the fifth annual Asia-Pacific Stevie Awards yesterday. The Asia-Pacific Stevie Awards are the only business awards program to recognize innovation in the workplace in all 22 nations of the Asia-Pacific region. The Stevie Awards are widely considered to be the world's premier business awards, conferring recognition for achievement in programs such as The International Business Awards® for sixteen years. Nicknamed the Stevies for the Greek word for “crowned,” the awards will be presented to winners at a gala banquet at the Mira Hotel in Hong Kong on Friday, 1 June. More than 800 nominations from organizations across the Asia-Pacific region were considered this year. Metro Pacific Water won a Silver Stevie for its entry The Metro Pacific Water Rebranding Journey: Helping water flow to homes, through hands, which focused on MPW’s corporate identity transformation last year. The MPW Identity Rebrand Project was a 360-degree, multi-stakeholder process following a human-centered design framework. © Copyright 2017 MetroPac Water Investments Corporation. All Rights Reserved.